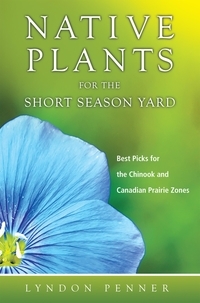 Creating and maintaining the perfect yard in the chinook zone isn’t as hard as you might think, but the short growing season doesn’t give you much time to transform your winter-weary yard into a glorious garden. 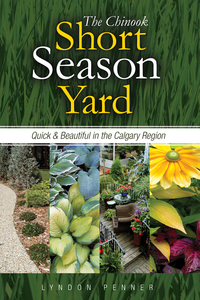 To help Calgary-area homeowners get the jump on the short season, popular gardening expert Lyndon Penner has created the essential guide to a quick and beautiful yard in the chinook zone. 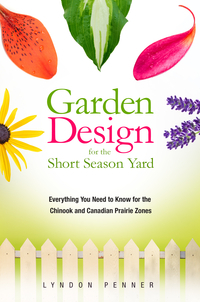 Quickly find what you need to know about climate zones, soil, colour, texture and shade. Popular radio gardening columnist, horticultural consultant, and professional landscape designer Lyndon Penner has been gardening since the age of three. He appears frequently as a guest speaker at universities, colleges, and gardening associations in western Canada. 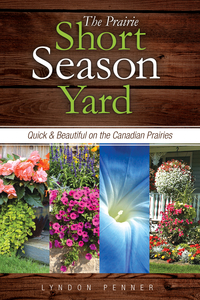 He is the author of The Chinook Short Season Yard and Garden Design for the Short Season Yard.